Great opportunity to own a home while also earning an extra income! The first home boast of 4 bedrooms and 2 baths. The property is a split level with each level containing 2 bedrooms & 1 bathroom each. The second home is a 1 bedroom 1 bath. Both homes are upgraded with newer flooring, paint, crown molding, separate laundry rooms, private yards, 2 car garage and much more. Back unit has room to increase rent! 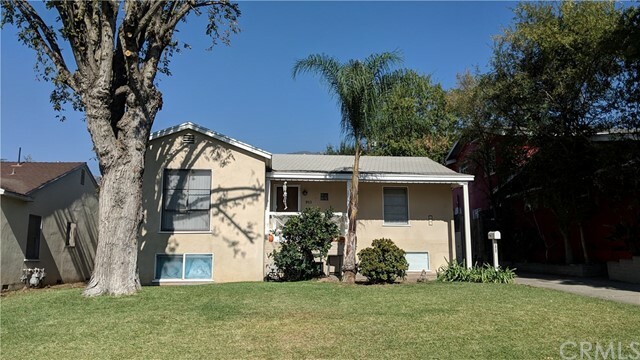 These homes are also centrally located near a top rated Elementary, Altadena Elementary school, private school, city library, shops and the 210 freeway.